How was FitFibre formed? Who came up with the idea behind marketing the product? It was a mutual decision between us that we wanted to take on this product. We wanted a completely natural product that helps boost weight loss with no side effects. 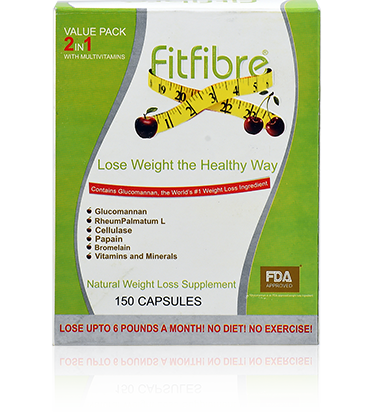 FitFibre is exactly that; it helps you control your appetite and makes losing weight easier and healthier. We – myself and Anum Javed – run the company together so both of us come up with ideas and strategy together as well. We sit and discuss ideas and go ahead with the ones both of us agree on. What is so intriguing about the active ingredient in your product (Glucomannan)? What certifications/approvals has the product received? Japanese Glucomannan has been used for centuries by the Japanese people in their food and diet; it is one of the reasons why Japanese people have such great health. Apart from its weight loss qualities, Glucomannan is a great fibre supplement that maintains cholesterol, blood sugar levels, helps with constipation, and is also excellent for people with insulin sensitivity. Have you received any external assistance in developing your product? The Glucomannan used in the product is sourced from an FDA approved source in Japan, and our digestive enzymes are organically sourced from India and Europe. The final filling and packaging occurs in Lahore at Don Valley Pharmaceuticals. How does one use your product/service? Directions: Fit Fibre should be consumed 15-20 minutes before every meal, with a large glass of water. Recommended daily water intake is 10 to 12 glasses while taking FitFibre. Do you give any weight loss consultation to customers? We work with a renowned nutritionist, Dr. Shehla Akram. Any help that our clients need is redirected to her – she then addresses their concerns. This includes simple questions, queries, and even diet plans if the client wants one. We are very excited about launching the FitFibre Nutritionist Program. Through this program, we plan on training nutritionists and placing them at FitFibre clinics across Pakistan. Clinics will be established at renowned gyms. At these clinics, nutritionists will provide detailed, customized diet plans according to body weight and composition. We are in the process of developing a software that will enable our nutritionists to access complete nutritional data for more than 5000 foods and create diet plans that are comprehensive, balanced, healthy, and effective. THese diet plans when administered with FitFibre will help clients lose up to 12 pounds a month. Are diet and exercise the only possible options to achieve weight loss goals? We believe eating healthy and exercising are a must if you want to be healthy! One has to eat healthy and exercise for better health and well-being. As far as weight loss is concerned products like FitFibre boost the effects of healthy eating and exercise. They help you achieve your results faster while remaining healthy. How can sehat.com.pk and FitFibre partner together to create a healthier Pakistan? Sehat is already doing such a great job at providing a convenient, reliable, and easy service for people in Pakistan. There is a great scope for Sehat and FitFibre to work together to educate, enlighten, and help Pakistan get healthier. 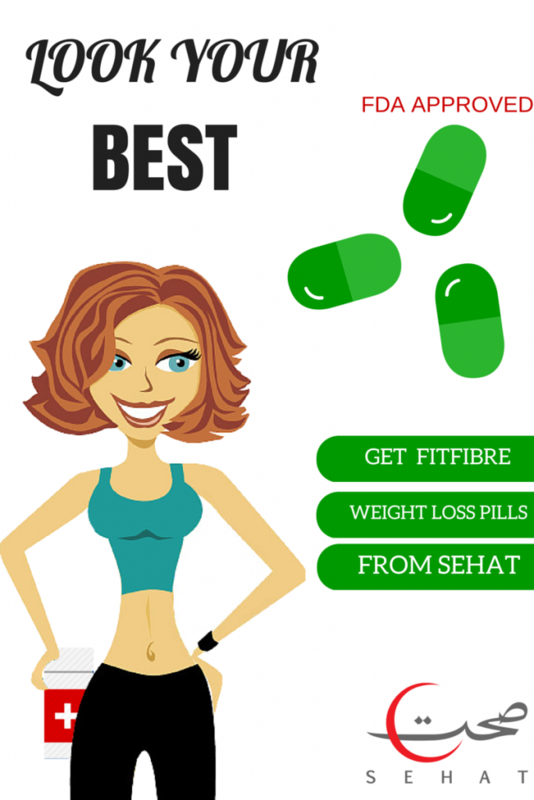 Ecommerce brings the market so much closer to you and FitFibre and Sehat can use this platform to get the word out to Pakistan that healthy is the only way to be!